The Wysox Flea Market, located behind Flynn’s Beverage off The Golden Mile, will host a community event on the grounds on Saturday, July 1. 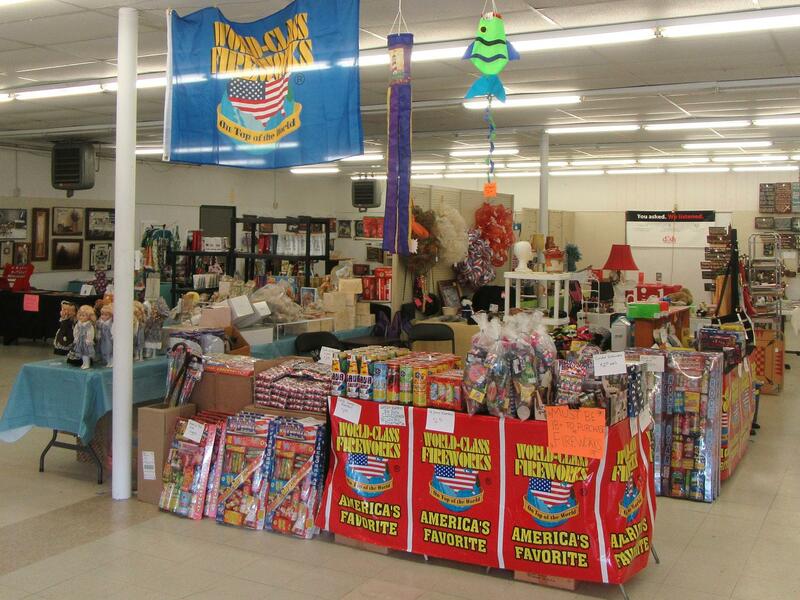 The Wysox Flea Market at the site of the former Agway Feed Store in Wysox Township is already a popular destination for many and will be the site next weekend of a family-oriented event to herald in Independence Day Weekend. 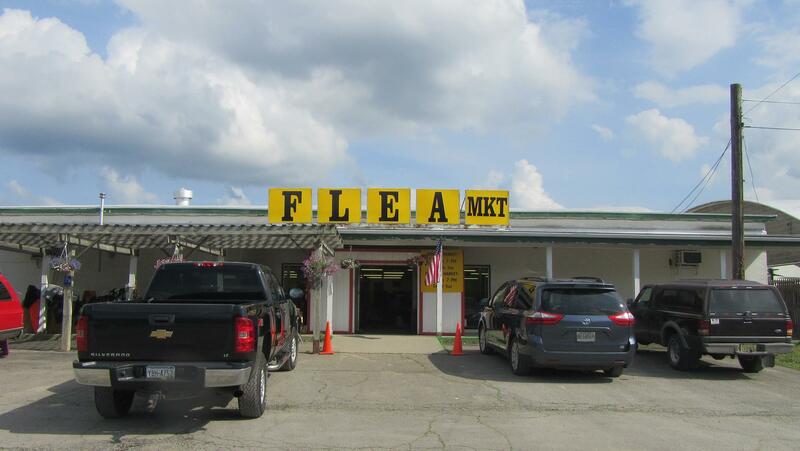 Burgess and her son, Rick Lines, opened the Flea Market just two weeks ago with an impressive variety of vendors, ranging from extreme couponers, model train supplies, fireworks, books, antiques, and crocheted items to woodwork, folk art, dolls, and children’s clothing. The primary shop in the building is home to Energy Machine Manufacturing. The company offers a full line of welding and fabricating services that meets a large variety of metal working project and repair needs, from a single part to thousands of pieces. Energy Machine has full machining capabilities, providing highly accurate, precision work with dependable, fast and efficient services. Mobile welding units are also available 24/7 to provide welding on any type of metal and alloy. 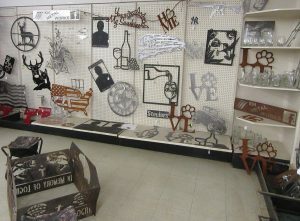 Rick uses the shop to create unique plasma art creations that are available for purchase in the market. 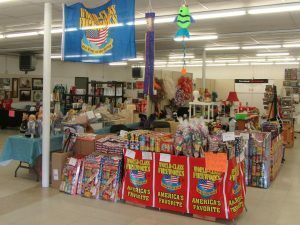 On Saturday evening, July 1, The Wysox Flea Market will host a campfire party for families in the area after the store closes. Beginning at 7:30 pm, local residents can enjoy a cool beverage and roasting hot dogs and marshmallows at no cost. The campfires will be held along the left side of the building. 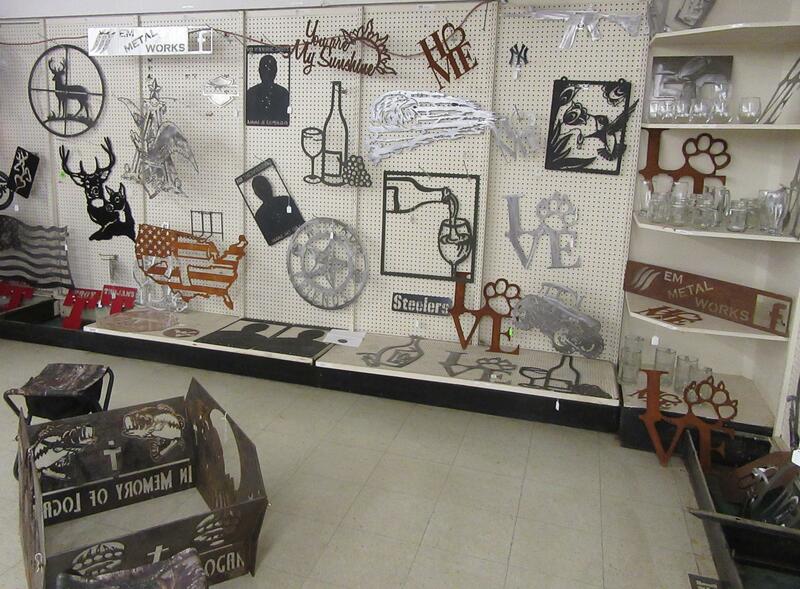 Guests are encouraged to arrive before 7 pm with plenty of time to browse the shop. Plenty of parking is available in the front of the Wysox Flea Market. Donations of slightly used shoes will also be accepted at the market through Aug. 21 to help raise funds for 3-year-old Skilur Baggerly of the Sayre/Athens area to get a diabetes service dog. The Wysox Flea Market is open from 7 am to 7 pm Thursday through Sunday. 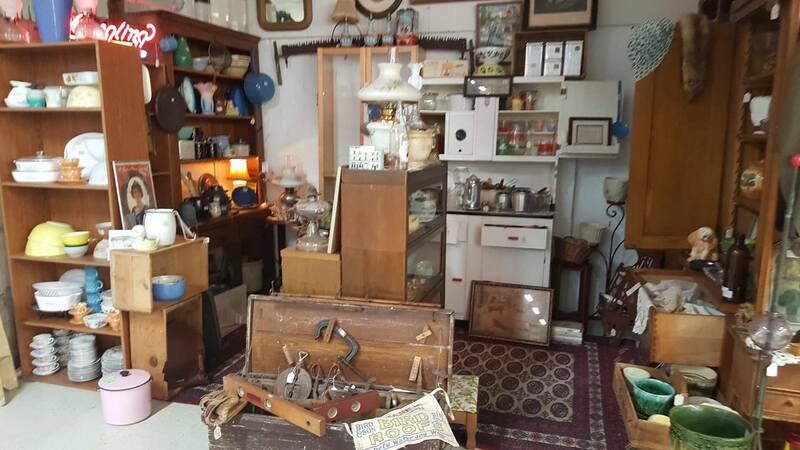 An outdoor flea market is open on Saturdays and Sundays. Vendor space is available. For more information, follow Wysox Flea Market on Facebook.